If you’re looking for an all-around shooter, 2016 is turning out to be a very good year. 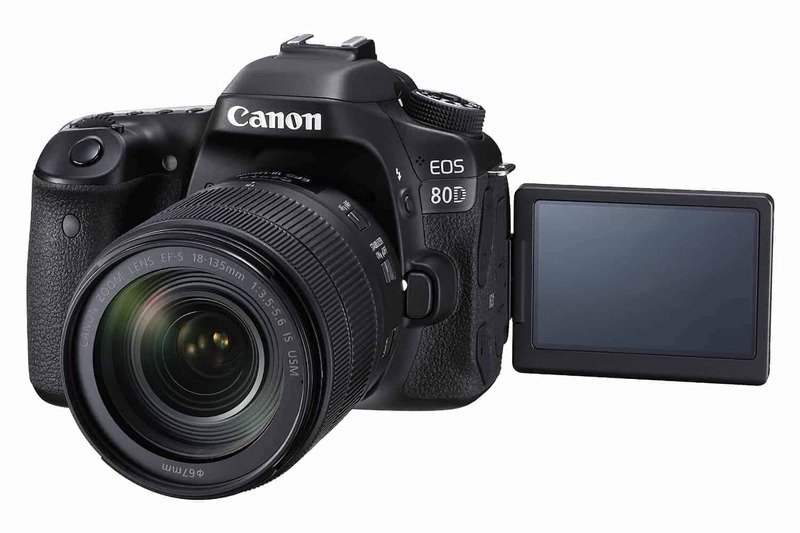 Finally, Canon released a successor to its fabled EOS 70D. 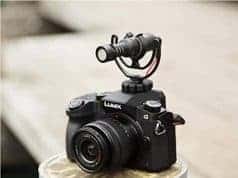 Great camera that one. But three years in, it was time for an upgrade. 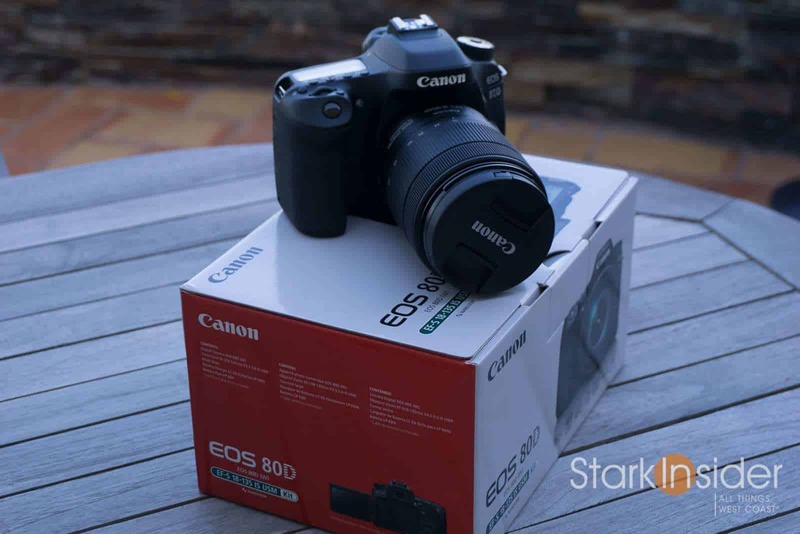 So along came the EOS 80D DSLR. Canon announced it in February, and the mid-range DSLR began shipping a few months later. 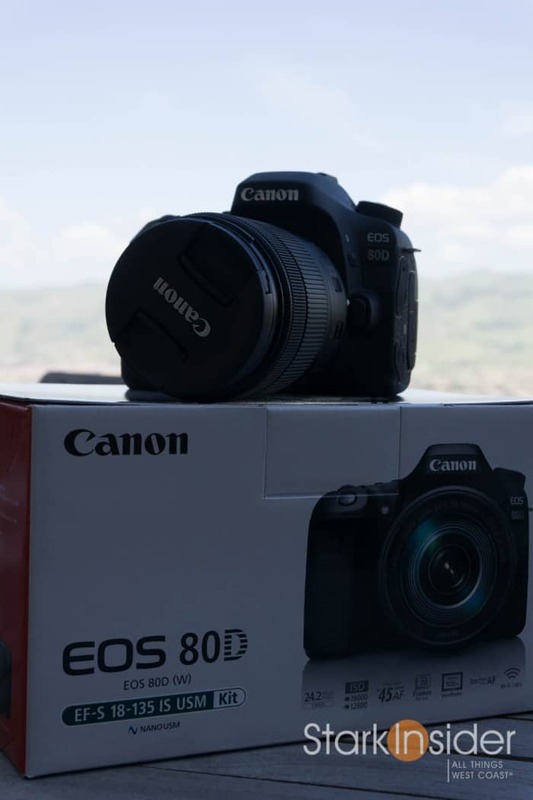 How good is the new Canon EOS 80D? After about 5 months I’ve got some thoughts about that. 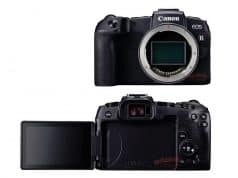 Having been a long-time Canon video shooter — Vixia camcorder to a Rebel T2i to the EOS 60D and 70D — it was a natural update. I pre-ordered from Amazon (80D kit with the stellar 18-135mm USM lens), and received a shiny new 80D a few months later. I’ve been using it for Stark Insider videos ever since. Sometimes the 80D is the main camera, especially when I want to be discreet and blend in with the crowd without making a scene. Canon EOS 80D. A new mid-range DSLR with a nifty little trick up its sleeve: Dual Pixel Auto-Focus. It really is magic. On location. Yours truly in the background manning the Canon C100 II on a dolly. Canon EOS 80D on sticks (this is a screen grab from the 80D). 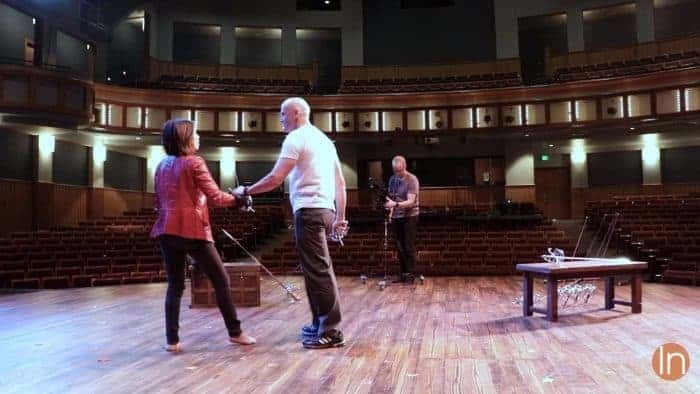 Loni Stark is learning the art of swordplay at the Mountain View Center for the Performing Arts in California. Often, though, I find the 80D makes a willing and (very) able companion, or “B” cam, to the remarkable Canon C100 II cinema camera. My run-and-gun dream team to be sure: the C100 with 4K image sensor down-sized to workable 1080p files, and the portable 80D with a pretty darn good HD image of its own. Both provide that stellar Canon color science that produces beautiful skin tones. Don’t know the Canon secret sauce, but it’s the groovy. Here’s a few examples of videos I’ve shot for Stark Insider with recent Canon cameras including the 80D, and the 70D and C100 II. Bottom line: the 80D is superb. Granted it’s not a gargantuan leap over the 70D, and, true, many had hoped for 4K (red herring in my estimation at this point for those of us who shoot for Vimeo and YouTube, and social networks such as Facebook), but the 80D just does it all so, so well. So a friend of your friend of a cousin’s friend is a Hollywood cinematographer. He says, “Auto-focus? Never! You rookie!” Ignore him. Turns out I know a friend of a friend of a cousin’s friend who is a Hollywood DP. He says — and asked me not to reveal his identity of course! — that auto-focus can help him achieve shots previously close to impossible (or incredibly expensive) to capture. Still prefers manual focus, but enjoys the possibilities of an advanced auto system on occasion. Turns out the DPAF on the 80D is flat out amazing. You can lock on a fast moving subject (just tap the LCD), and retain razor sharp focus across the frame. In Hollywood, you might be able to afford a full-time focus puller to get the same result. But for those of us are single person operators, Canon’s auto-focus system is best-in-class. Sony falls short. Panasonic/Olympus try, and some come close. But none can touch the 80D… or the 70D, or Canon C100 (though this, the higher end camera, lacks the handy touchscreen found on the junior DSLR siblings). Gorgeous. That image. If you’re in the market for a new DSLR or mirrorless, know that the 80D should be on your list — at least if you’re looking in the ~ $1,500 (USD) range. Forum gurus often talk about dynamic range, highlight falloff, and other such terms. Whatever the reason and science behind the 80D’s sensor and processing, the image is … beautiful. If I had to use one word to describe it, it would be: organic. There’s a naturalness, and gorgeous colors. When I compare the 80D to something like the Panasonic GH4 or G7 (both fine mirrorless cameras to be sure) I prefer the former. There’s something electronic or digital about those 4K competitors that doesn’t appeal to me. Those shooting super detailed product shots or landscapes might disagree, but, I’ll take a natural, film-ic look everyday. Sure, the 80D is no RED Raven. 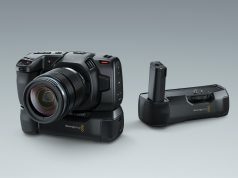 It’s not a Blackmagic Cinema Camera. And not even a Canon C100. But it’s about as good as it gets for its price range. And, at the end of the day, Vimeo and YouTube viewers are not going to notice when watching on their phones and tablets. What will they notice? Your story. Small things add up. The Canon EOS 80D gets a lot of them just right. 80D Battery: I can shoot for hours on one — with a few in my backpack I can get through a day. Likewise, the 80D uses SD cards which are cheap, fast; an 128GB can shoot for, like, forever on this thing. Handling is superb. Buttons fall exactly where you expect (especially the shutter, ISO, aperture, and all the controls on upper right/top of the 80D). Muscle memory works because most of the buttons are uniquely shaped. You pickup an 80D and it falls perfectly in place. DPAF – did I mention how great the auto-focus is on the 80D? Fully articulating screen goes wherever you need it. EF lens mount – the world is your Tony (i.e. virtually unlimited choice in ranges, brands, prices). Invest in EF and you’re pretty much set for life. Net-net: you can focus on shooting, capturing the moment, telling a story. 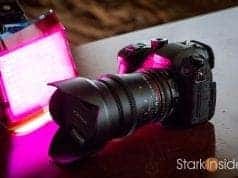 Should I Buy a Canon EOS 80D? Definitely. If it’s too much of a stretch for your budget I’d suggest you look for a deal on the still very competent 70D. There are some caveats. I wish Canon had included some advanced videography tools: a histogram would be nice. So would focus peaking. 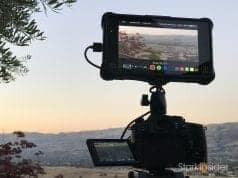 Landscape and sharpness freaks will likely want to look into 4K mirrorless models: Sony a6300, Panasonic Lumix G7 or GH4; or even a Blackmagic Pocket Cinema Camera (I’m not so keen on the QC of their other models). I think the Canon EOS 80D is great. Canon nailed it. They gave us exactly what us video shooters need to get out there and tell stories. In the end, like any other camera, it’s just a tool. It’s up to us to do the rest, all the really important stuff. Lighting, composition, sound, narrative, acting, location and, yes, even food, will be far more instrumental in helping you (and perhaps your small crew) achieve something memorable. So, yes, I’d at least suggest adding the 80D to your short-list. We’re fortunate to be living in an era when there’s so many great choices out there. You really can’t go wrong. In the end though, in the $1,200-2,000 range it’s hard to find a more complete all-rounder than the Canon EOS 80D.